A previously unobserved pattern of choice behavior is predicted and corroborated. In line with the principle of compatibility, according to which the weighting of inputs is enhanced by their compatibility with output, the positive and negative dimensions of options (their pros and cons) are expected to loom larger when one is choosing and when one is rejecting, respectively. Subjects are presented with pairs of options, one of which—theenriched option—has more positive as well as more negative dimensions than does the other,impoverished, option. Because positive dimensions are weighted more heavily in choosing than in rejecting, and negative dimensions are weighted more heavily in rejecting than in choosing, the enriched option tends to be chosen and rejected relatively more often than the impoverished option. 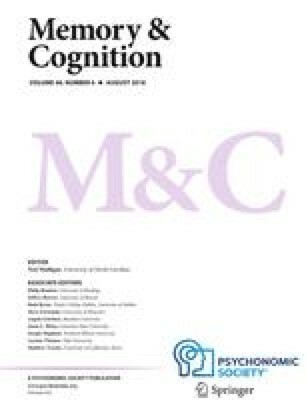 These findings are extended to nonbinary decision problems, and their implications for the rational theory of choice and for everyday decisions are discussed. This research was supported by US Public Health Service Grant I-R29-MH46885 from the National Institute of Mental Health. The paper has benefiCed from the comments of Philip Johnson-L.aird, Dale Miller, Dan Osherson, Amy Pierce, Robert Proctor, Edward Smith. Amos Tversky, and three anonymous reviewers.